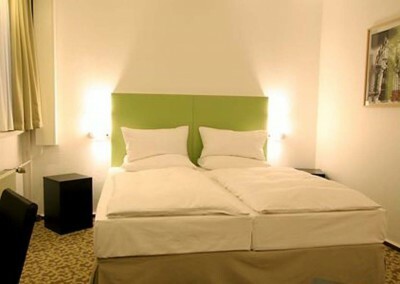 These three Ibis Hotels in Dresden offer value for money accommodation in the very heart of Dresden, right at Prager Strasse, Dresden’s main shopping boulevard. 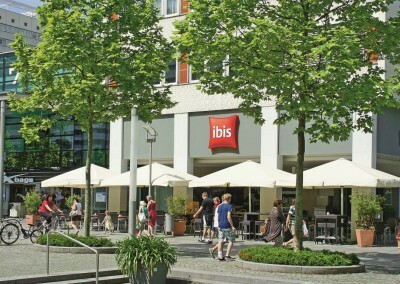 These iconic Ibis hotels, located close to Central Station and Old Town are just a stroll from Dresden’s main landmarks. 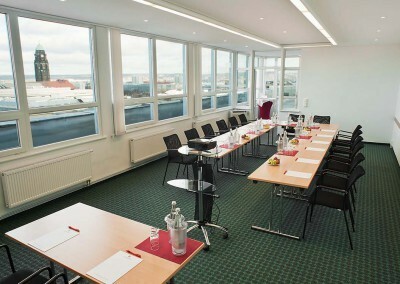 Semper Opera House, Zwinger Palace, Frauenkirche, Royal Palace, Altmarkt and Neumarkt Square are no further than a 10 min walk. 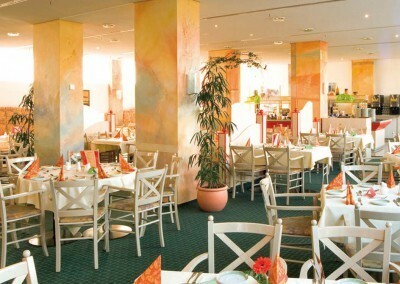 This unmatched central location makes these hotels the preferred starting point to really get to know and feel Dresden. 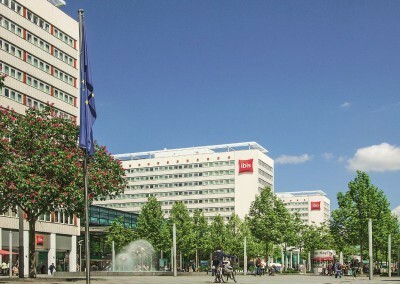 Besides being the main shopping district and sightseeing spot, Dresden city centre also boasts charming green surroundings. 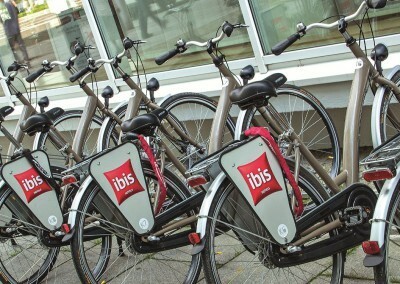 With the Elbe river banks only 2kms away, Ibis Hotels in Dresden offer the perfect set up for a rewarding leisure holiday. 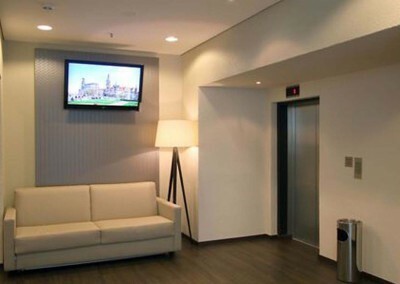 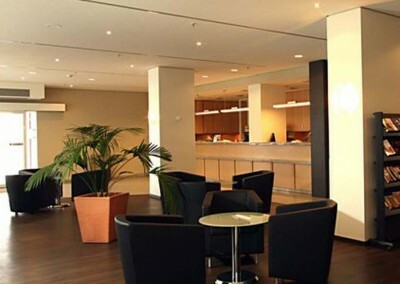 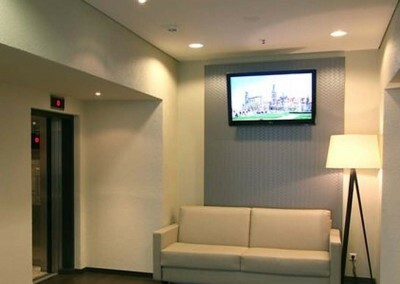 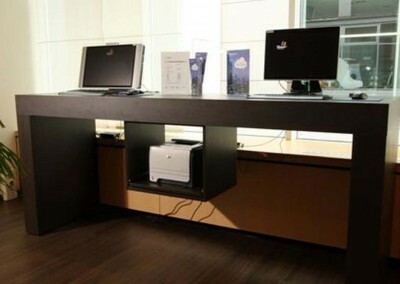 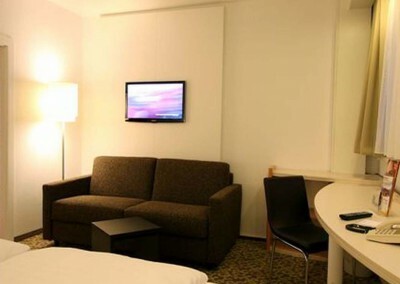 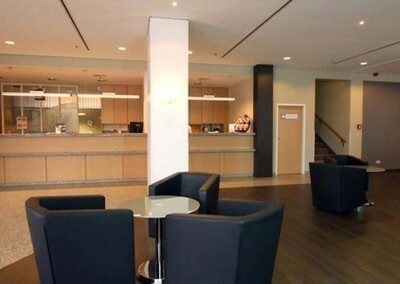 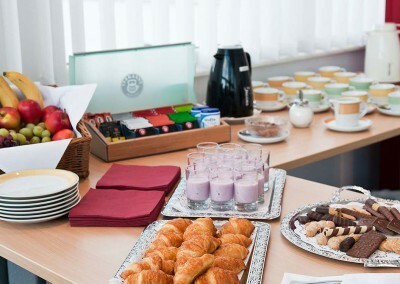 Each hotel room in Dresden provides air conditioning and 1 hour of free WIFI when you book over this website**. 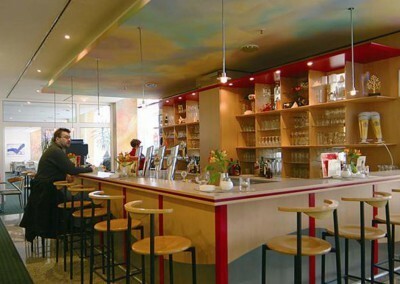 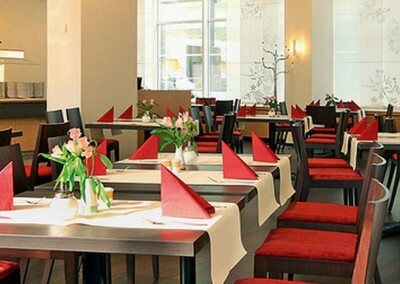 Snacks and drinks are available all day long and from 5pm you can enjoy regional & international dishes at the a la carte Restaurant on Prager Strasse.